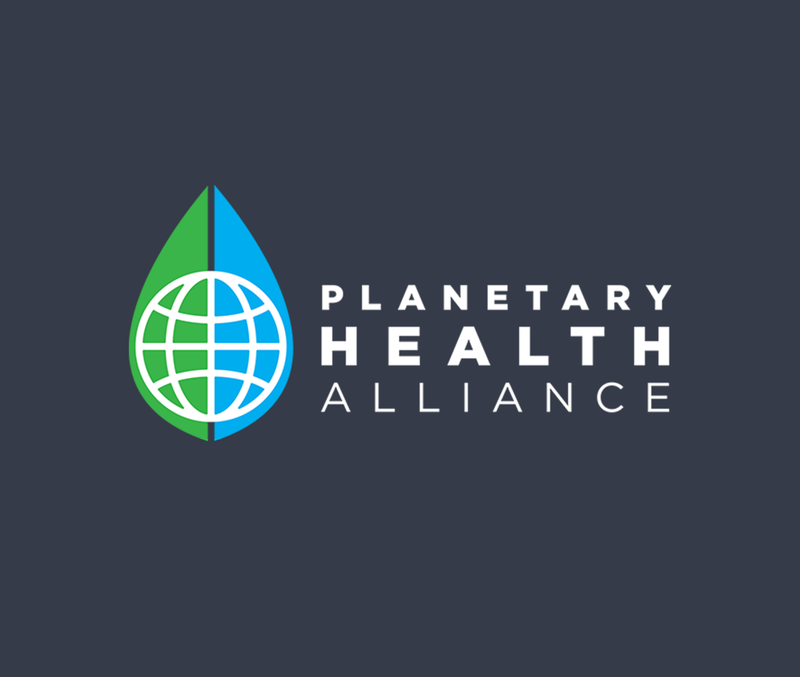 The Planetary Health Alliance (PHA) is delighted to announce its first Open Call for Photographers. This open call is an exclusive opportunity for active Visura members to receive an invitation by the PHA to feature his or her project on the homepage of the PHA website. The PHA will pay the winner a $1,000 compensation stipend for the feature. The winner and honorable mentions will receive an invitation to join the new PHA curated database of visual storytellers. 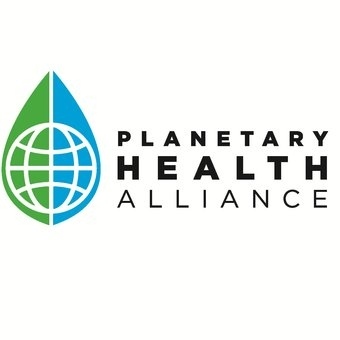 Based at Harvard University, the Planetary Health Alliance is a consortium of over 120 universities, NGOs, governmental entities, research institutes, and other partners working to advance the field of planetary health, an emerging field focused on understanding and addressing the human health impacts of global environmental change.